You and your business can benefit from a comprehensive, low-cost Marine Insurance programme by working with specialist Marine Insurance brokers, IRCM. Because we can source quotations for you from a wide panel of insurers, as well as from our own Bowline® Marine Trade Insurance scheme you can benefit from an insurance programme tailored to your needs at a premium you can afford. IRCM have consistently delivered premium savings averaging over 30% to Marine businesses whilst improving the scope of their protection. 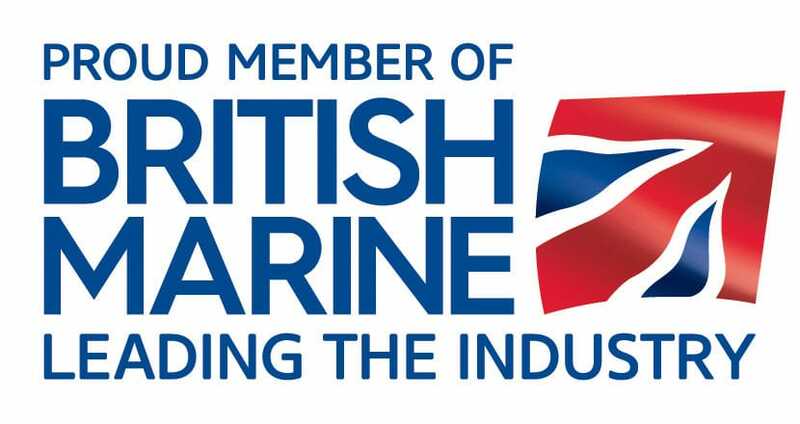 Mouse over the link below to see some examples of the premium savings Marine businesses have enjoyed through working with IRCM. 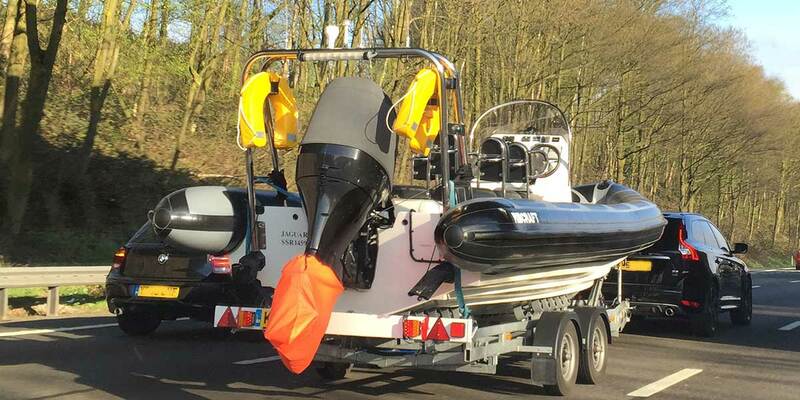 IRCM are not offering “Cheap” Marine Trade Insurance. Our Bowline® Marine Trade Insurance policy is underwritten by Allianz Global Corporate & Specialty who enjoy an AA Rating from Standard & Poors. 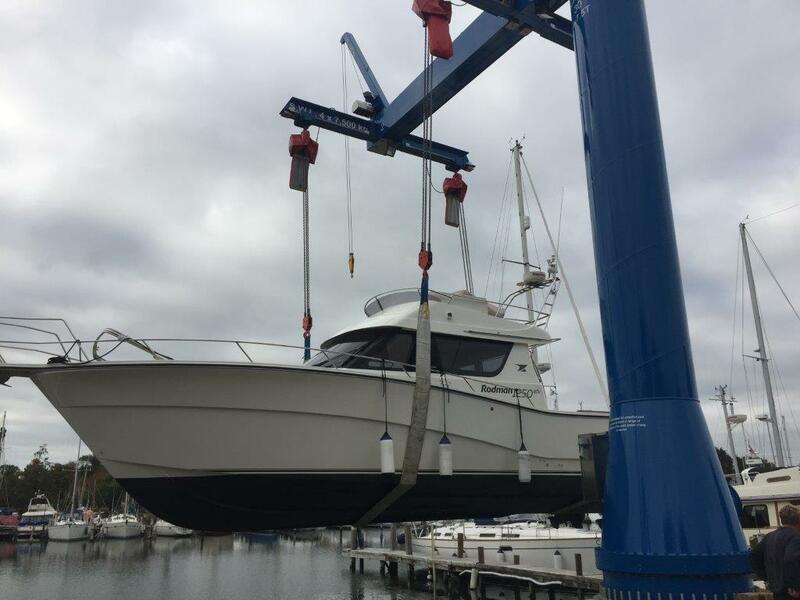 As an owner of leisure craft you can benefit from access to IRCM’s own Yacht & Boat Insurance Quote facilities as well as access to our wider panel of insurers for large yachts and commercial vessels. 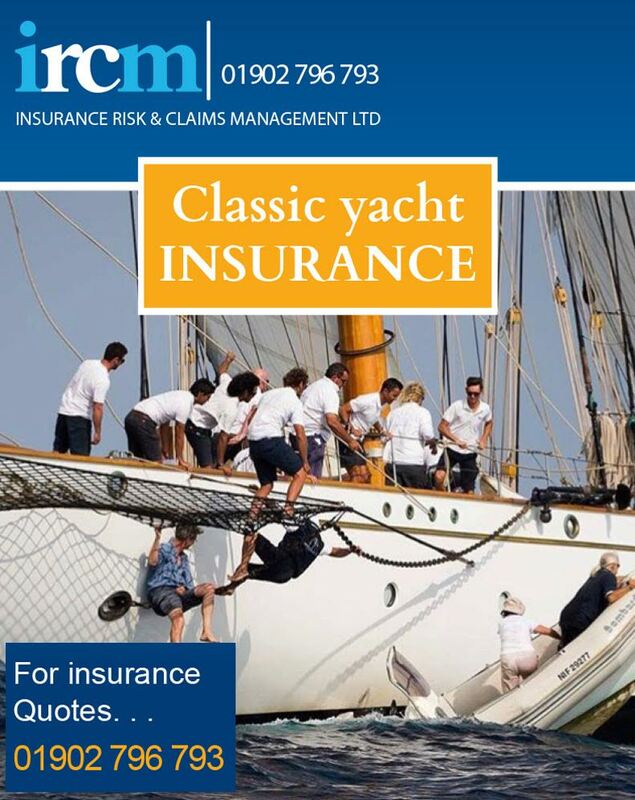 If you own a classic or historic vessel please ask about our exclusive Classic Boat Insurance scheme that not only delivers low premiums but offers a flexible approach to survey requirements and dedicated in-house claims support. 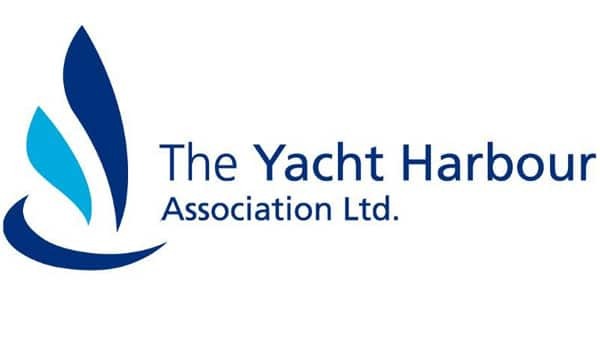 Telephone Carl Ralph or Troye Martin on 01902 796 793 for a quotation or Mouse over to our Yacht & Boat Insurance page for further information. © 2015 Marine Insurance - All Rights Reserved. 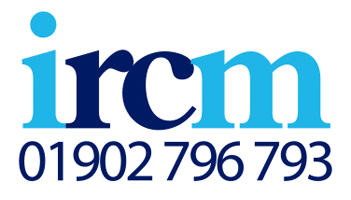 IRCM Insurance are authorised and regulated by the Financial Conduct Authority.